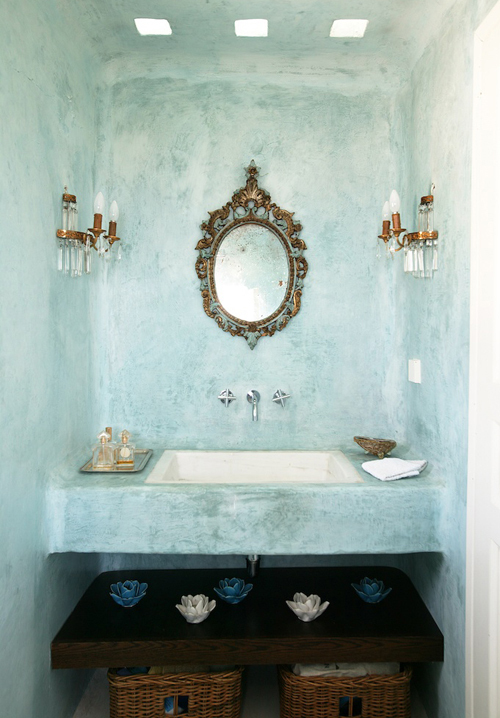 This gorgeous house belongs to Greek interior designer Marilyn Katsaris. 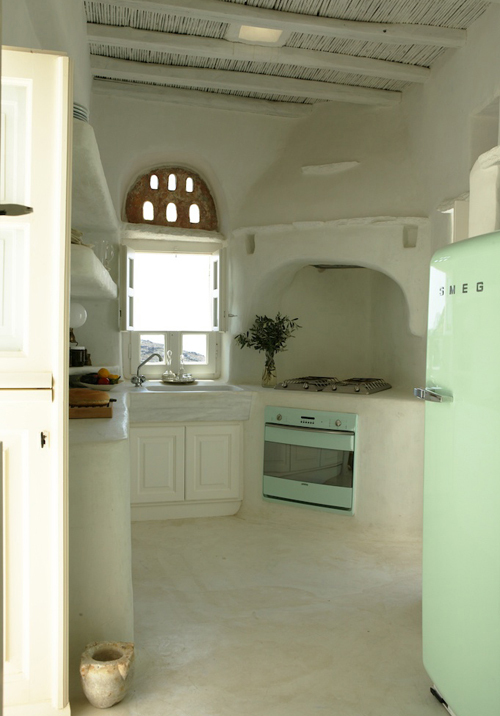 Located on the island of Tinos (Greece), it is designed by Greek Zege architects. 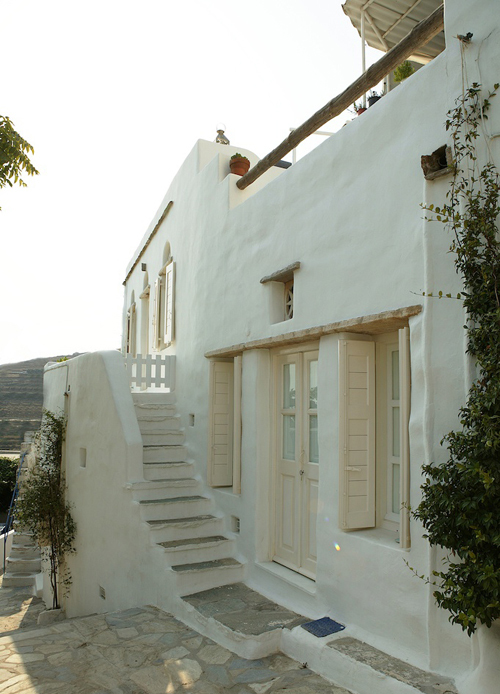 Located on a mountain in the old residential site of Triandros this vacation home is actually made up of two separate houses which have been brought together through a picturesque veranda. 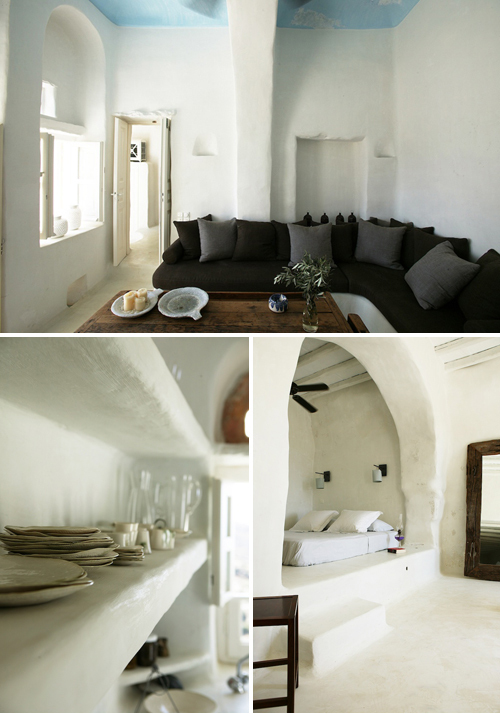 Respecting the architectural surroundings and capturing the day to day beauty and simplicity, the architects created this private residence as it was meant to be designed for Tinos. The interior consists of 250sqm living space. The structure is loose, open and characteristically fresh. Throughout the residence there are little touches of historical detailing. The surroundings and the views outwards are breathtaking. You can look out as far out as your eyes can see. Wow, that place is absolutely stunning! So serene and beautiful! 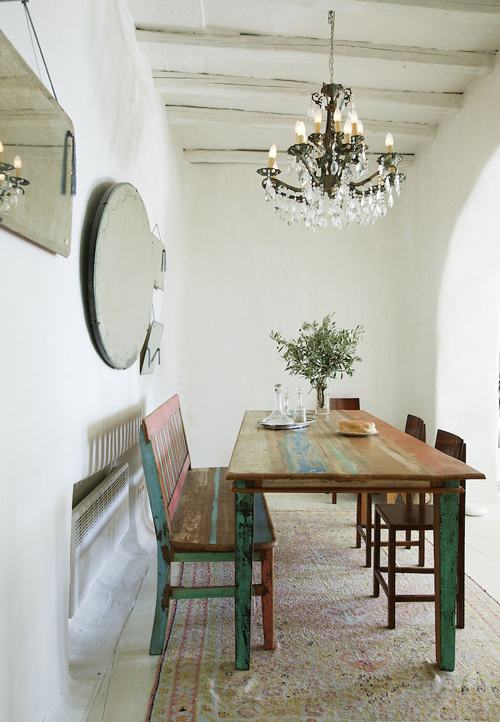 That dining room is my absolute ideal! omg. this home is perfection. This place is incredibly beautiful. I love this!!! If only I could have the money to decorate hahaha. ! 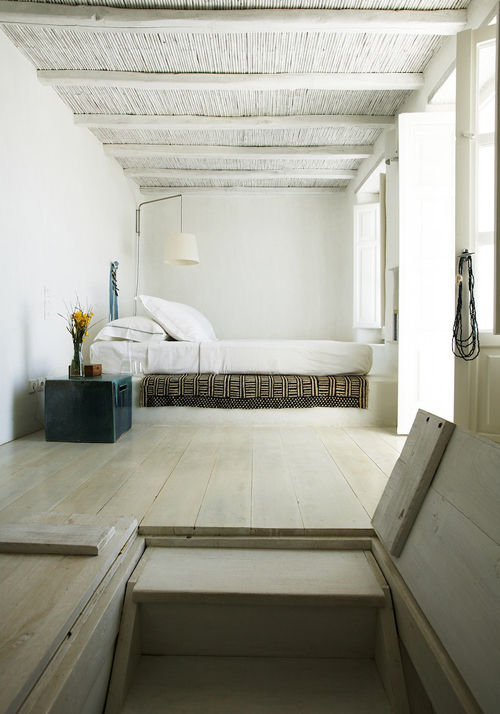 Makes you wanna book a flight to Greece immediately! if i had this house, my life would be complete. Probably the best interior in this style! Wow, what a great find! I think it would be an “experience” to live there, even for a short while. The kitchen is definitely one-of-a-kind! OK i want the first bedroom to be mine… actually I would love the whole house! So amazing. I really like this places style, I dig the rustic style. It almost looks like it could belong in a western. wow!!!!! I am very very very like it! ! ! ! Is perfect??? i know where this house is!! 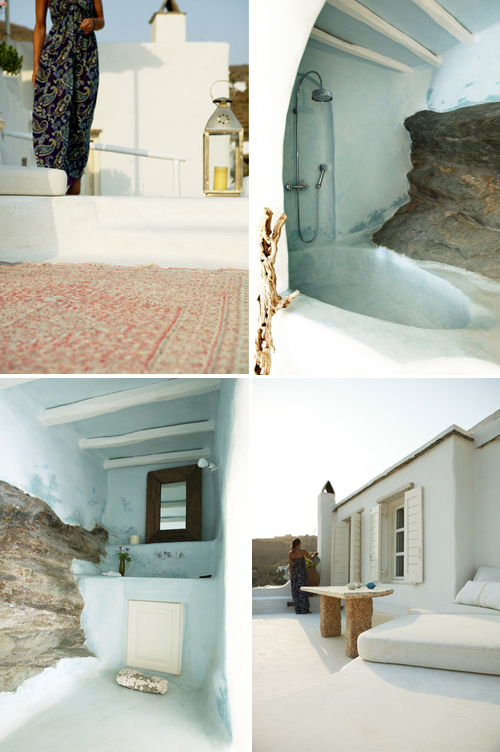 so gorgeous — several other tinos houses are done in the same way. the architects there really know how to incorporate the surrounding landscape into the buildings. I like your blog its fantastic and never boring. Something different . I love you guys.